Halter open back bra has a covered elastic torso band and features a memoryStretch™ front lining. Take your competition outfit to the next level with Body Wrappers separates collection! 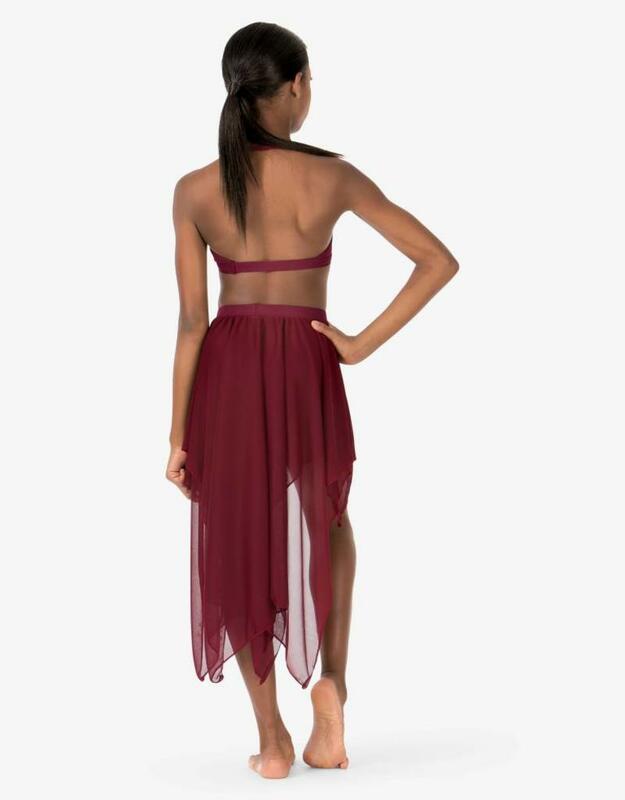 This thin strap halter bra crop top creates a sleek silhouette with a low cut front and an open back. Pair with a matching skirt for a stylish and contemporary performance outfit! We have all Body Wrapper styles available. Give us a call if you don't see what you are searching for.